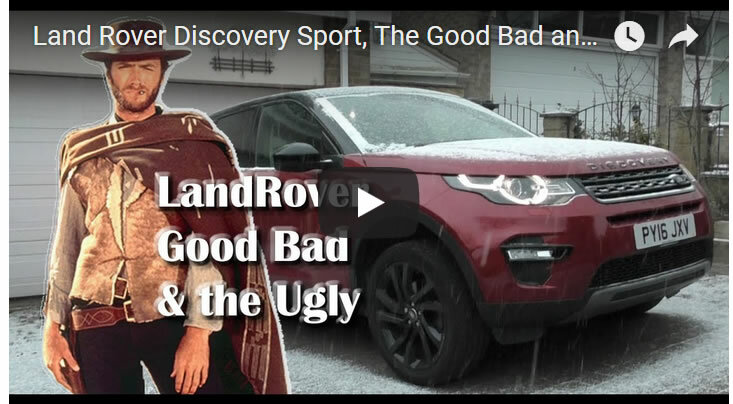 Land Rover's sales pitch is that the Discovery Sport's first service is due at 21,000 miles or 2 years, thus saving owners on expensive annual services. That and their service packs only tend to cover for 1 service every 2 years which may be the reason for the 21,000 miles service sales pitch. 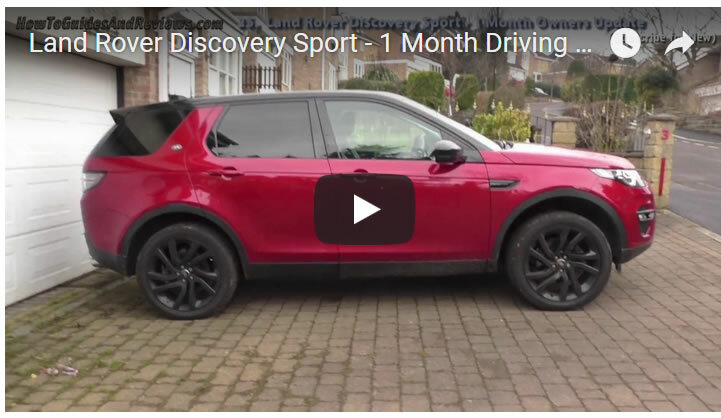 Unfortunately on the one hand there's the sales pitch and then there's the reality of what to actually expect when owning and driving a Land Rover Discovery Sport as the two don't quite tend to match. For instance, the internet is littered with comments about how warnings are popping up on owners dashboards requesting an oil service for a potential multitude of reasons such as diesel getting into the engines? 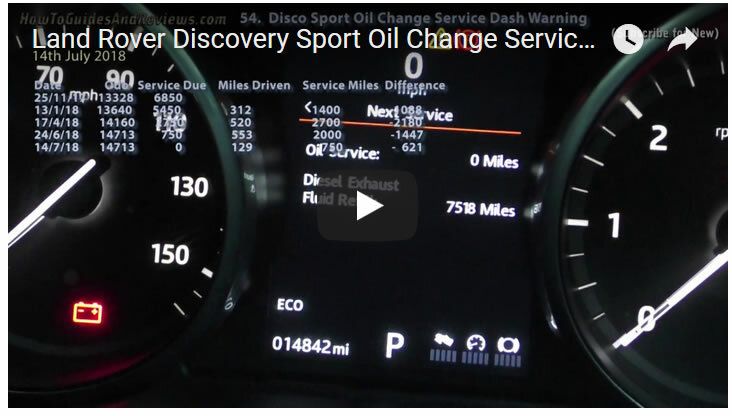 which in some examples oil change services are being requested at less than 7,000 miles! 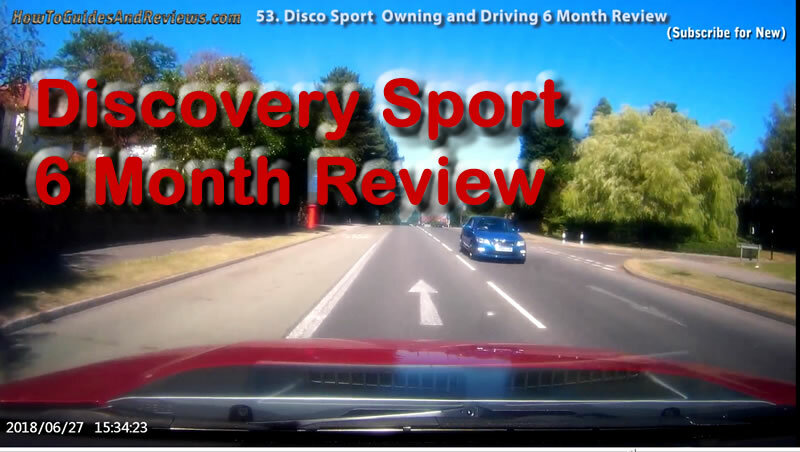 So I decided to track the service indicator for my HSE Black for when the car would request a service and this is the resulting video that all DISCO Sport owners should take note of, that they should NOT rely on the 21k sales pitch but check their oil service mileage indicator on a regular basis, else risk being in for an unexpected dash shock message that an oil service is now due! 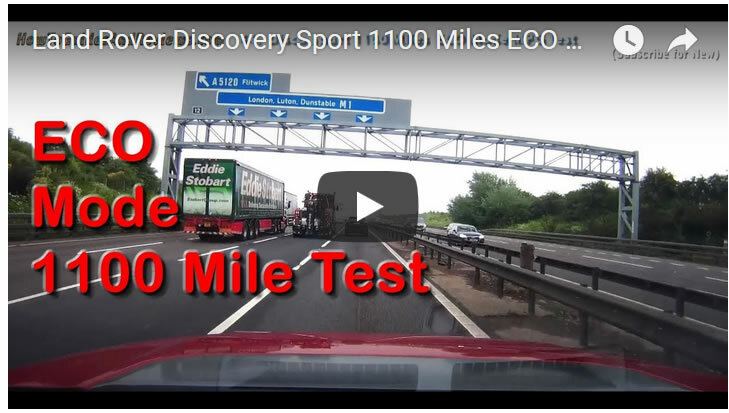 So watch this video to see what the oil service warning message looks like both in the countdown to and when it appears on your dash as the countdown to an oil service is NOT going to be at the rate of 1 mile per mile driven! 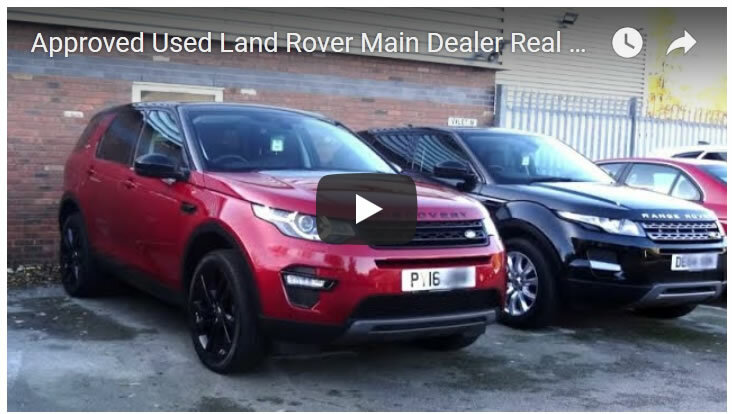 And here's of what a 'real' customer can expect when buying from a main Land Rover dealer (Inchcape Chester). The 'REAL' experience of what to expect over the usual 'approved used' sales pitch.